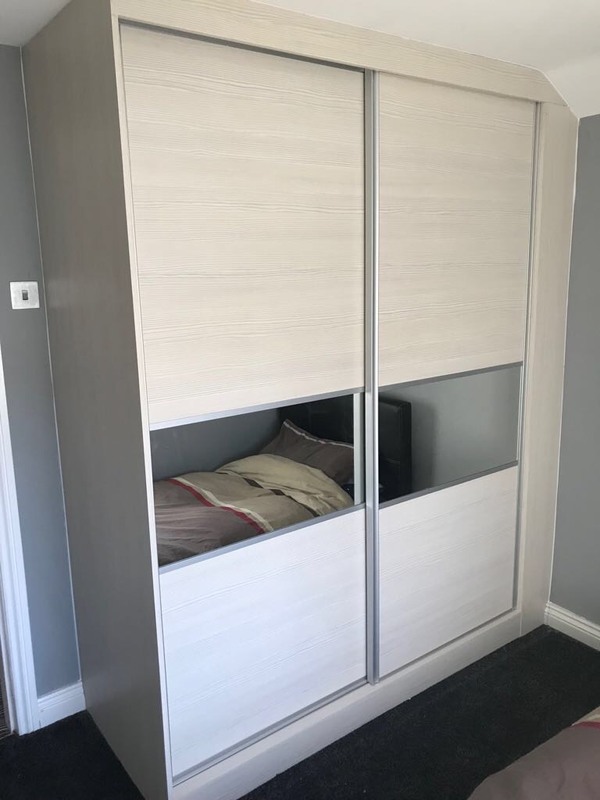 We are proud to provide quality Hepplewhite bedroom furniture, and recently installed these 3 panel Panorama sliding wardrobes in avola white for a customer. The three panels can be interchanged between mirrors, smoked glass, vinyls or veneer to get the exact look you want in your bedroom. 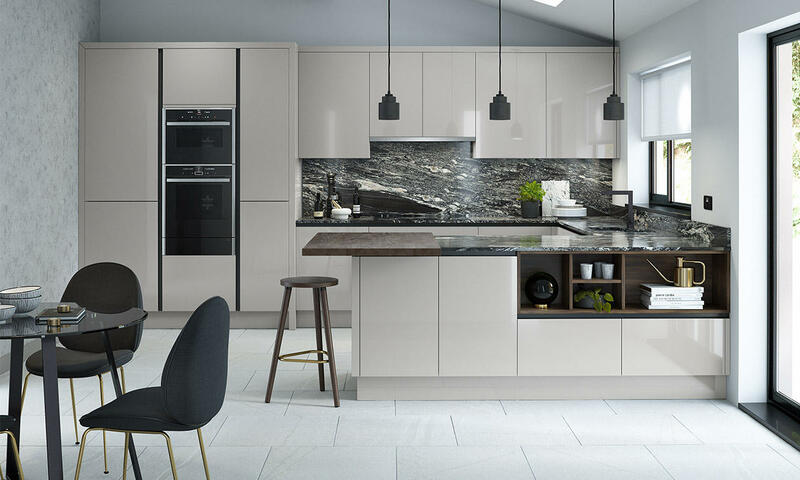 Stop by our bedroom showroom in Doncaster to see the whole range and pick your new wardrobes.